Methodist College has become a partner with Transferology, an online resource that helps students get their college transfer credit questions answered. 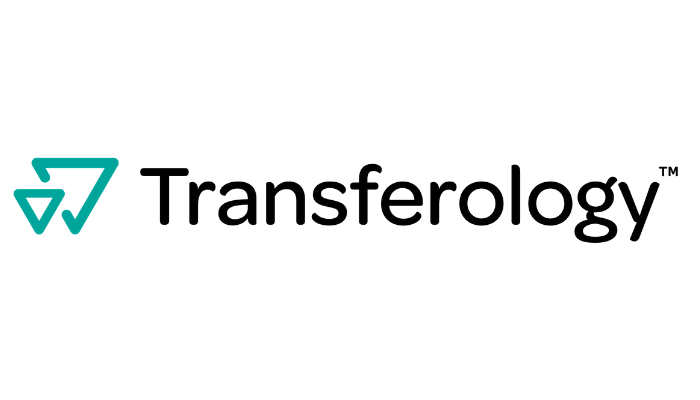 A product of CollegeSource, Inc., Transferology is a nation-wide network designed to help students explore their college transfer options. Methodist College Registar Melissa Earnest added that the service will facilitate reviewing specific courses that students bring for potential transfer credit approval. According to the Transferology website, the online tool allows students to add coursework, exams, and/or military learning experiences to see how many schools in the Transferology network have matching courses that may be awarded when they transfer. Information on Transferology is available at www.methodistcol.edu/transferology.